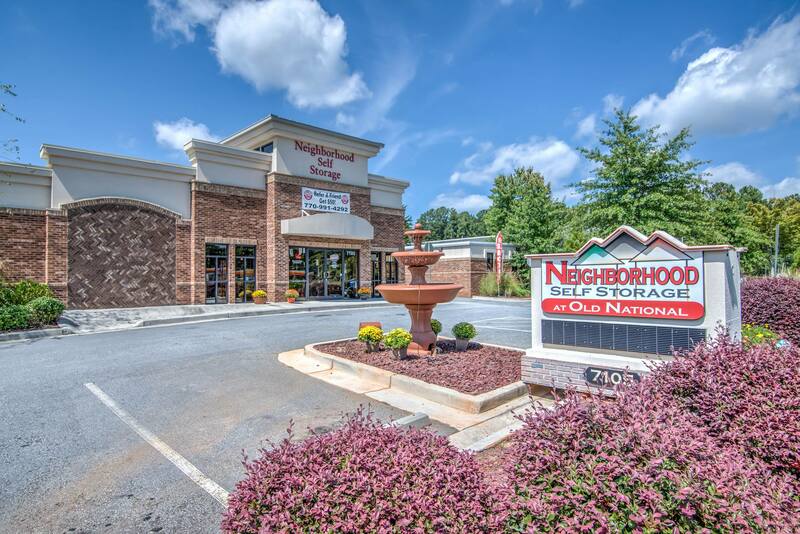 You would never buy a car or purchase a home without seeing it first, and the storage professionals at Neighborhood Self Storage at Old National feel self storage should be the same. 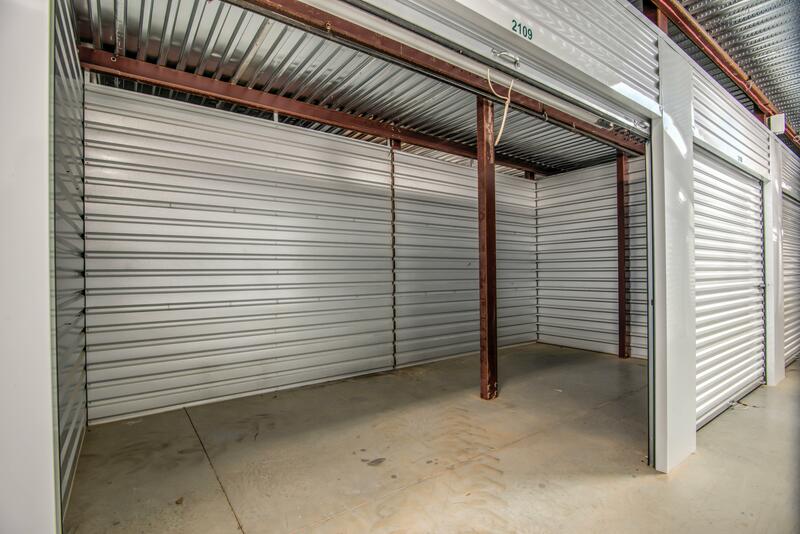 Don’t wait until you’ve got all of your belongings loaded in the back of a truck only to discover that the storage unit you reserved isn’t as clean or secure as you would like. 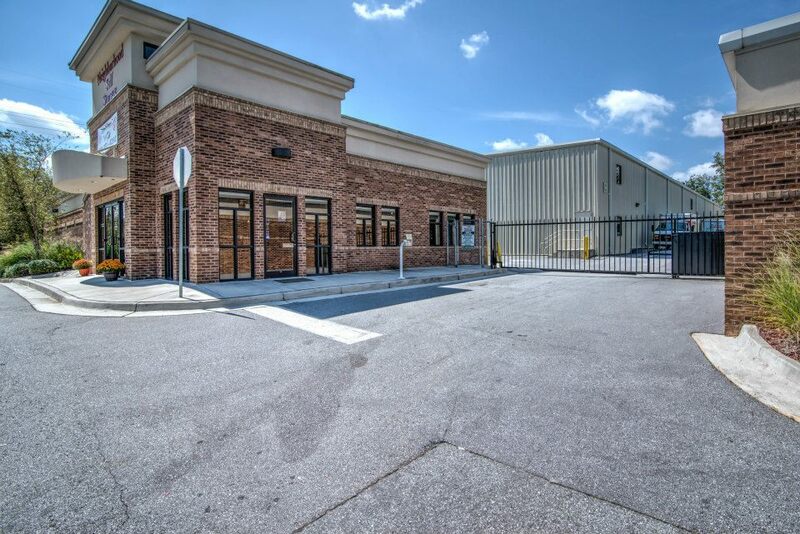 Instead, take a virtual tour of our self storage facility in Riverdale, GA or come and see us in person before renting a unit. We’re certain you will like what you see. Instead of locking our tenants into long-term contracts, we offer month-to-month leases. 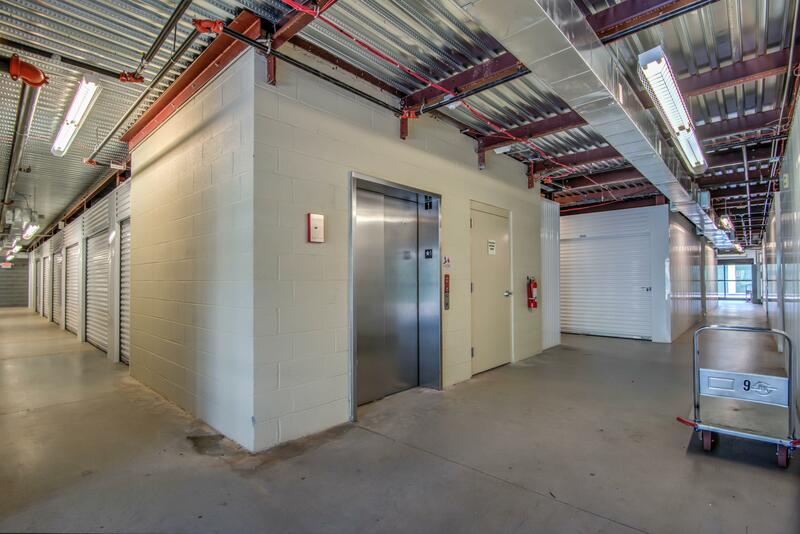 Our property managers are on-site to help you with whatever you may need from 9am – 6pm, Monday through Friday, and we’re even here from 9am – 3pm, on Saturdays. 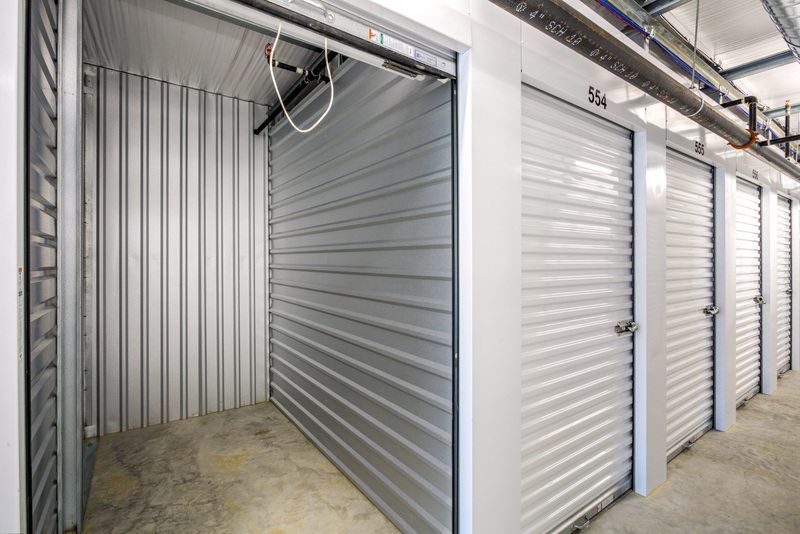 We make it easy to get to your unit by allowing access to our self storage facility every day of the week from 6am – 10pm. 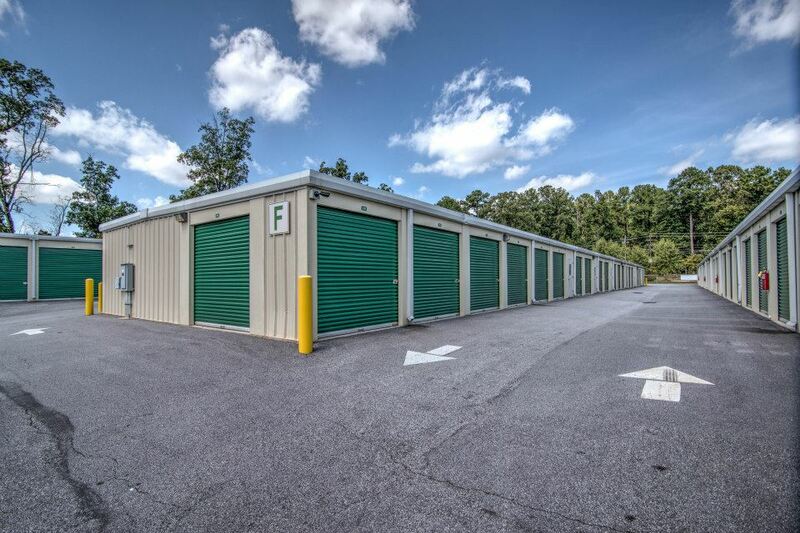 Most units at Neighborhood Self Storage at Old National are positioned to make it possible for a truck to be driven right up to them, and we’re happy to provide you with a free truck rental when you move your belongings to our fenced self storage facility. Although we are located in Riverdale, we happily serve our neighbors from Jonesboro, Fayetteville, College Park, and Union City. We cordially invite you to visit us and see for yourself how affordable, easy, and clean we make the self storage experience. This is the best place in the world!!! Been here for 8 months and managers are great, always having a big smile, coffee, cookies, and the best pens. I have sent many people there. Keep up the great work. 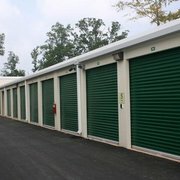 I really like this storage place. It is convenient and easy to find. Service was great and the lady at the desk was pleasant and heplful. There were a lot of people inside the location but she managed to help us all very quickly. 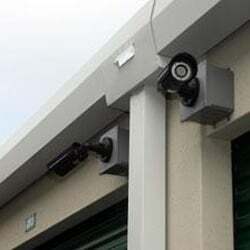 The property is gated with cameras so I felt my items would remain safe! Great place to store your stuff. People are really nice, it's easy to store, and they offer a really great deal. I looked at 3-4 different places, but this was the best by far. Clean, safe, and the best deal. Excellent facility. Great location. Love the free Wi-Fi and conference room. Managers have always been very friendly and helpful. Highly recommend this place. Customer Service here was Great. As soon as i walked in i was greeted by a young lady that was Amazing. She helped me with finding a insideclimate unit. There were several refreshments and drinks for tenants in the office. Clean, smelled great and secure!